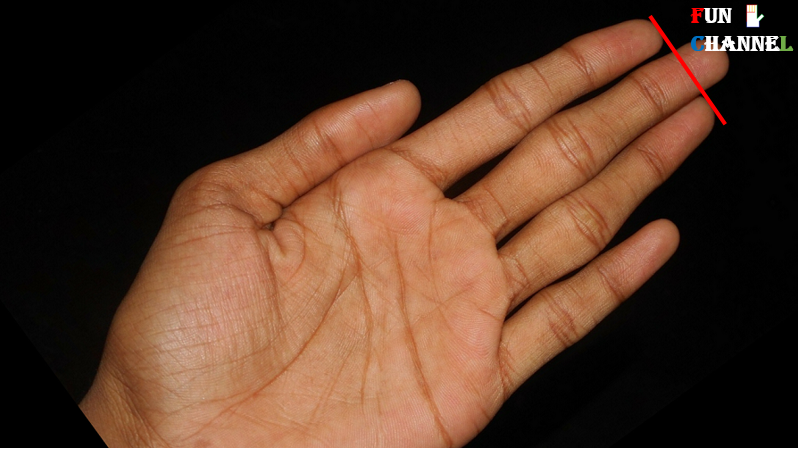 The shape of the hand is determined by the length of the fingers which is always different in each and every person. 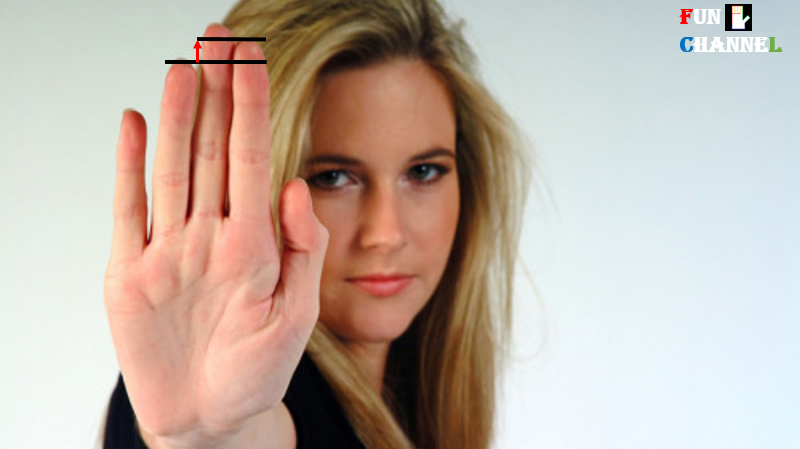 Length of the fingers helps to gain a lot of insights about the inherent personality traits of the person which ultimately helps to understand oneself better. Fingers helps to find how we are making use of our talents as each finger on the hand corresponds to the qualities associated with the mounts found below it. 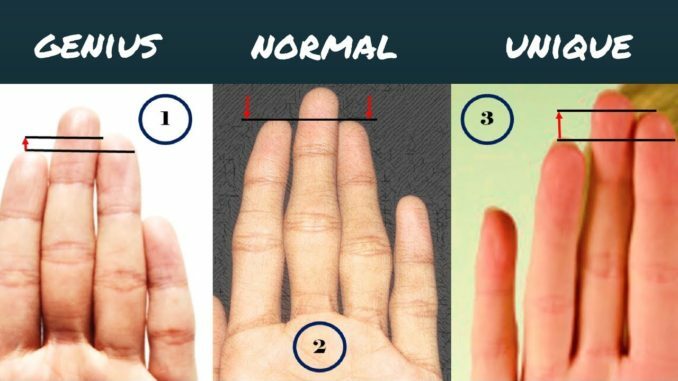 But the main question is how the length of the fingers affects the personality of the person.Let’s try to find the answer. 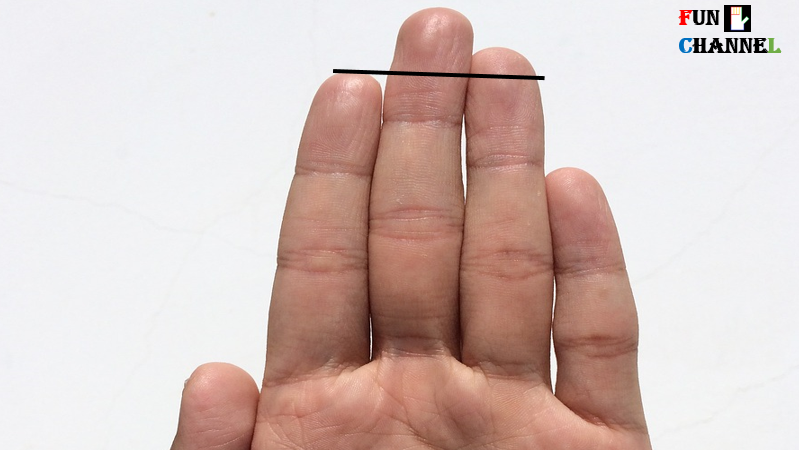 If the Jupiter finger(index finger) is longer than the ring finger (Apollo finger) as shown is considered as a long Jupiter finger. People with a long Jupiter finger are self-confident,egoistic and does not shy away from taking the responsibilities because they want to be leaders in their own profession. They are attention seekers and want to be in charge of the situation so that public should recognize their work and appreciate it. People with such formation also like controlling others and this sometimes takes a toll on the relationships since they keep on expecting too much from others. 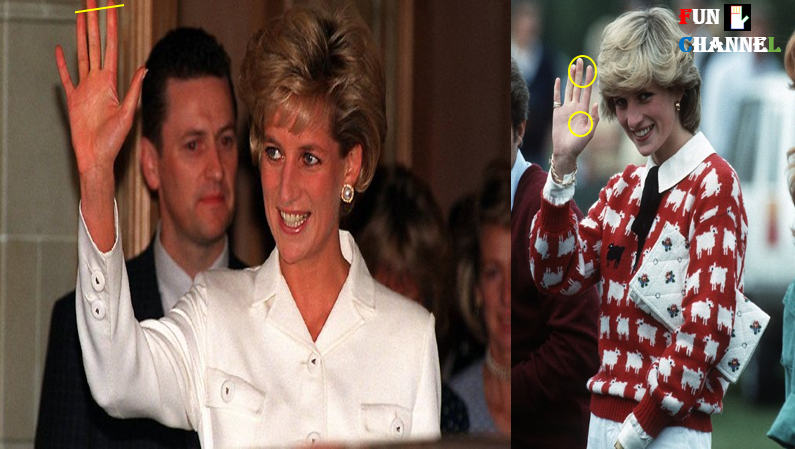 Take a look at the hand of Princess Diana, you will find the Jupiter finger to be longer than the Apollo finger with a slight bend towards the Saturn finger which indicates that although she was clever and wanted the attention and support from public and family,she was not able to handle it because of the weak development of lower mount of Mars suggests that Diana lacked courage and aggressive nature;she was stubborn. 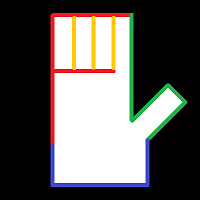 (derived from the setting of the thumb). 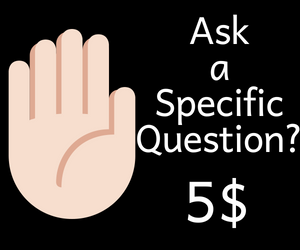 If the Apollo finger is longer than the Jupiter finger as shown is a sign of a person who loves to take risks,open minded in reaching out to other people for help. 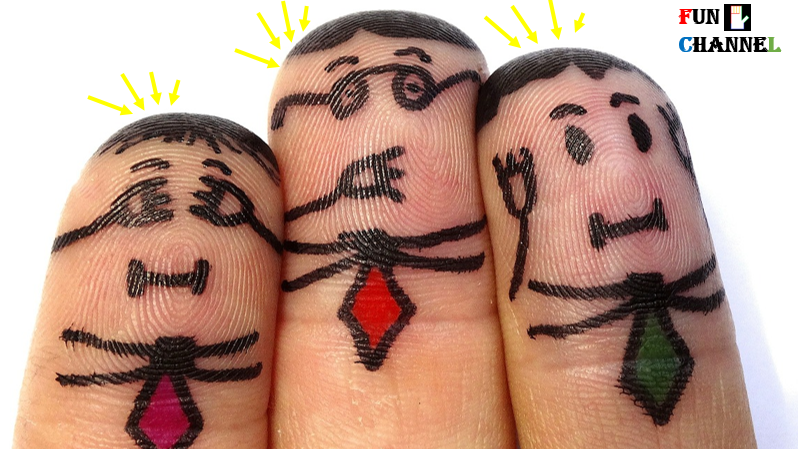 People with this kind of formation often underestimates his or her talents as the Jupiter finger is comparatively smaller as compared to the ring finger which makes them doubt about their own self-worth. They have a very charming and magnetic personality provided the Venus mount and the mount of Moon are well-developed which adds to the beauty of the person. 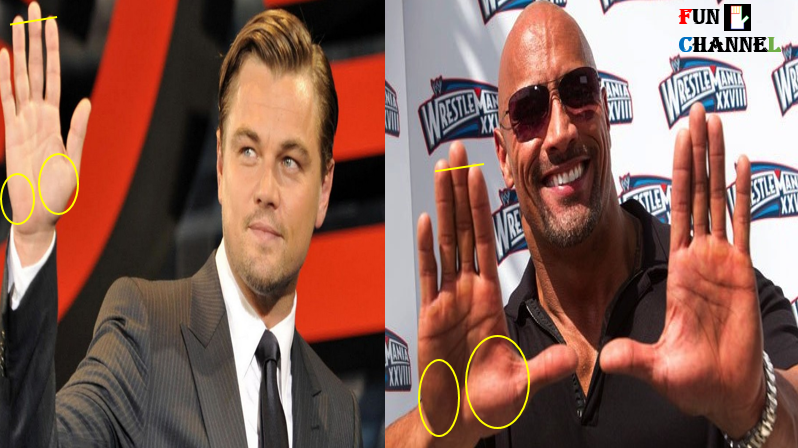 Look at the hands of Hollywood superstars,Leonardo DiCaprio(left) and Dwayne Johnson(right),you will find the Apollo finger to be longer than the Jupiter finger. Moreover,mount of Moon and Venus mount are well developed without any defects which bestowed them luxurious life and imagination along with the magnetic personality. People with equal length of Jupiter and Apollo finger are considered as balanced individuals who try to avoid conflicts in the first place itself.Even if such people get into any kind of dispute, they quickly try to make peace as the qualities from the Jupiter as well as Apollo mount are well balanced which suggests they are neither too egoist nor they are under confident to let it go too easily. They are also good in managing their personal finances and relationships very well making them very organized in one’s life. 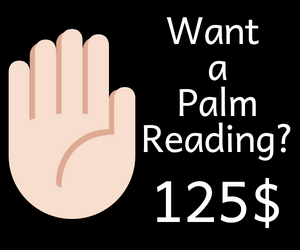 It is considered as an ideal kind of formation in the traditional palmistry which I don’t agree with.